Installing a roof is not all that needs to be done to enjoy a beautiful roof at home or your place of business. You must carry out routine maintenance where you do things like cleaning and inspect the roof to make certain that it is in tip top condition. It can help you catch a problem before it escalates to become worse so that you can deal with it right away to continue enjoying your roof. Look out for animal and insect damage because birds, chipmunks, squirrels, and raccoons are comfortable making your roof their home. If there is any existing damage like rot, they can make it worse warranting expensive repairs. 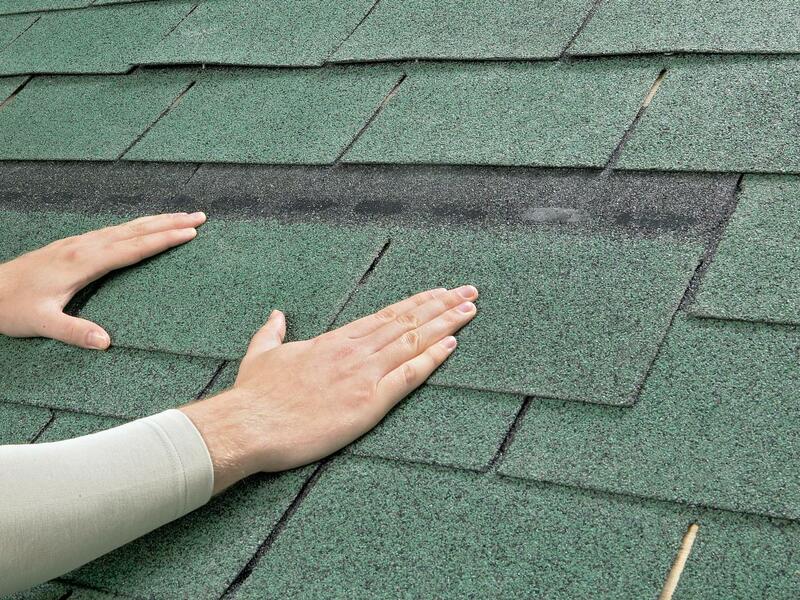 Walk around your home to check for pieces of broken shingles on the ground. Brittle and dry shingles can easily break, and you will find pieces on the ground to know they need replacement or repair which means it is important always to keep an eye on the roof.